Hot Asian-style clear soup – Mums! Just when I though Spring was here to stay, the weather played a joke on my. All of a sudden, the heaven turned dark and Thor started swinging his hammer. A cold, rainy day calls for a hot soup. Luckily enough, my homemade chicken broth survived the tasting phase and transformed into a delicious soup. Fry mushrooms (I used auricularia auricula-judae) and spring onions in a hot pan. Add edamame, broth (for instance homemade chicken broth) and lime juice. Taste with salt, pepper and chili. Serve with fresh chili, onion sprouts and lime zest. 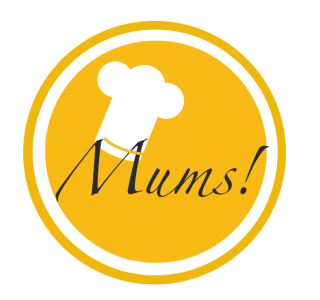 Pingback: Homemade chicken broth – Mums!